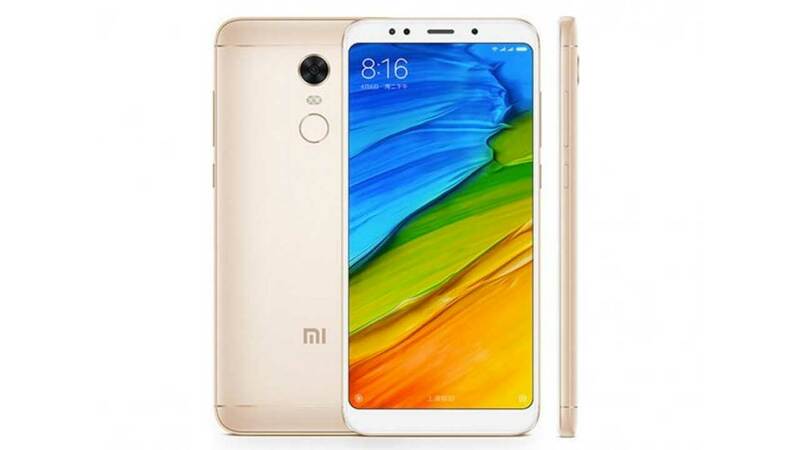 After waiting, Xiaomi launched the MIUI 10 Stable update for the Redmi 6 , Redmi 6A , the global version of the Redmi 5 Plus and the Redmi Note 5 marketed in India. Unfortunately, this update is not available through OTA (Over the Air). For this reason, users can download the update.zip file from the official Xiaomi website to manually update the device. To ensure this, Xiaomi has also posted a confirmation about the update via its official Twitter account, @miuirom . Previously, a few days ago the Redmi 5 Plus and Redmi Note 5 devices also received a MIUI 10 Stable ROM update. 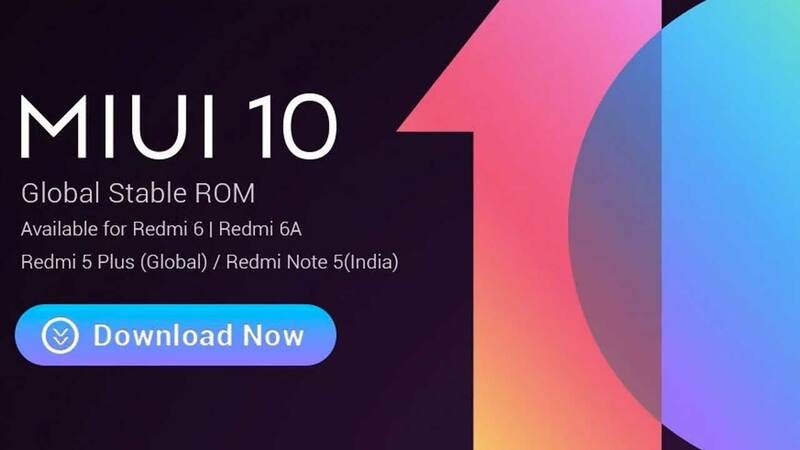 Now, it’s the turn for owners of Redmi 6 and Redmi 6 Pro to receive the latest Global Stable MIUI 10 ROM. Many changes are present in the latest MIUI 10, including the new UI. One of them offers AI Portrait front camera with Hindi language support in Mi Apps. Xiaomi has also added the latest natural sounds to MIUI 10 with significant changes to Clock and Notes applications. In addition, Xiaomi also packs MIUI 10 for optimal full screen experience. 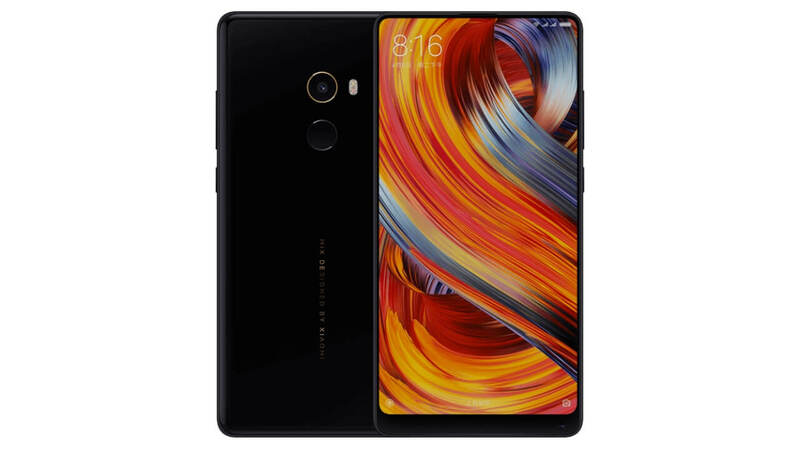 Until now, other Xiaomi smartphones that can taste MIUI 10 Global Stable ROMs are Mi 6, Redmi Note 5 Pro, Mi 5, and several other smartphones. 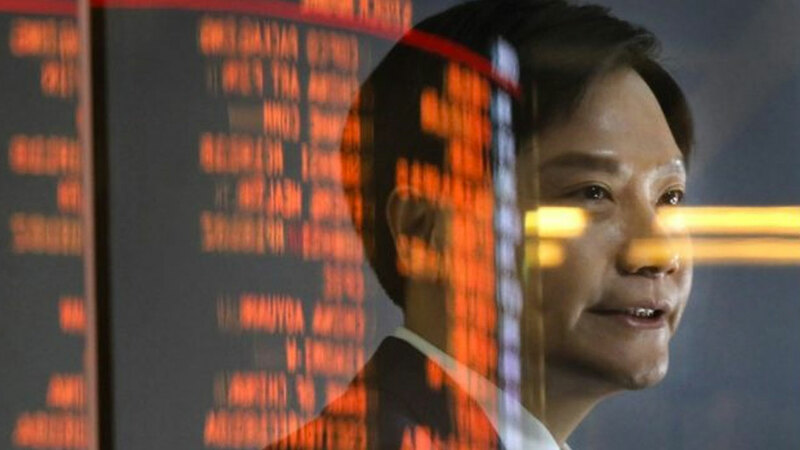 Previous post Do OPPO Still Have Three New Ammunition this Year?